I scream, you scream, we all scream for ice cream! 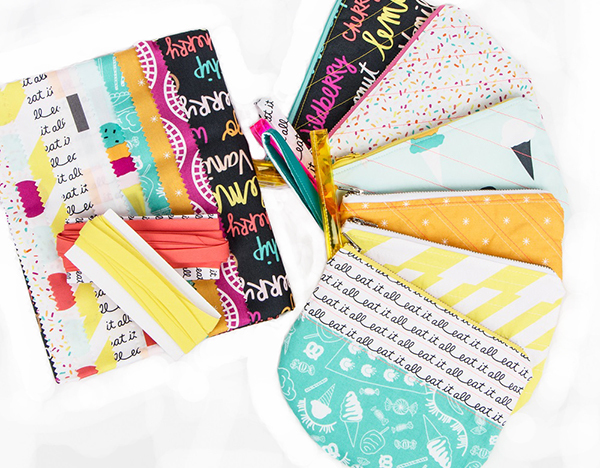 Well, we're not serving up ice cream today but we are serving up the sweetest Single Scoop Zipper Bags you ever did see! Whether you make them as gifts or to treat yourself, they're sure to be a hit! 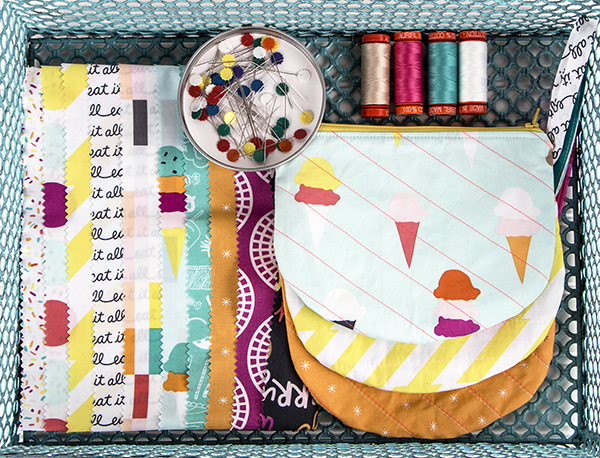 Dana Willard from Made Everyday stopped by our Fat Quarter Shop studio to film a video tutorial just for you, and she even made them with the Boardwalk Delight fabric collection she designed for Art Gallery Fabrics. Yum! 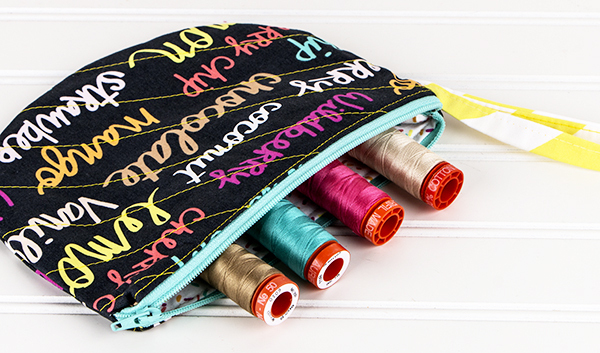 Take a peek at the video tutorial below, and then read on for a chance to win one of TWO $50 gift certificates in our Single Scoop Zipper Bag Photo Contest! Aren't these bags the sweetest? They're perfect for storing sewing supplies, cosmetics or any other goodies you'd like to have close at hand. 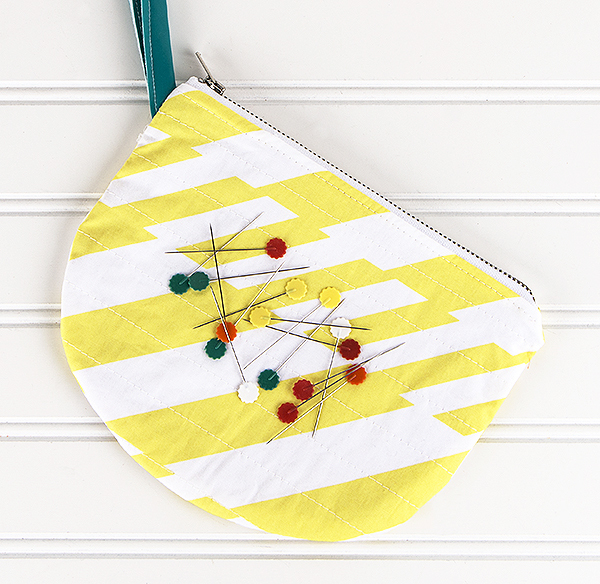 We have all the ingredients you need to make them, including fabric, zippers, thread, Pellon, and a FREE downloadable template! 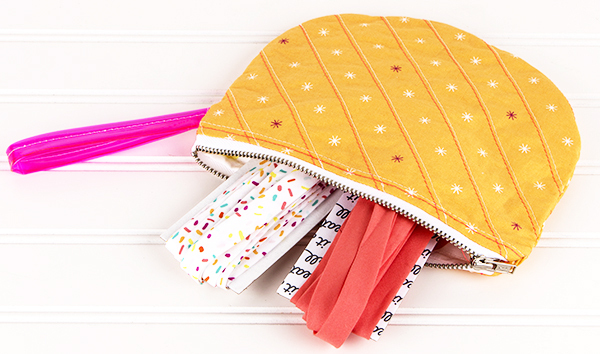 We think these Single Scoop Zipper Bags are SO delectable that we're hosting a photo contest to add some extra sprinkles on top! Here are all the scrumptious details! 1. 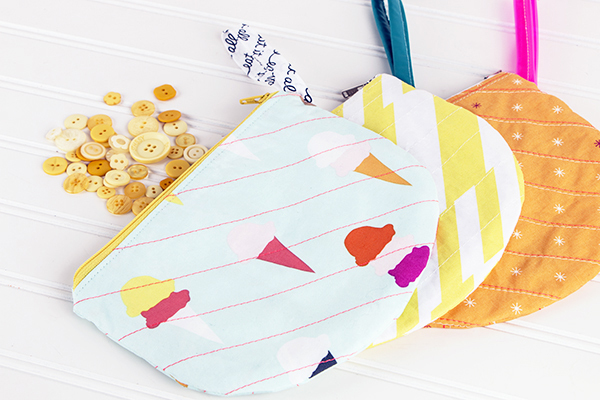 Make one or more Single Scoop Zipper Bags. You may use any fabrics/colors that you'd like! 2. 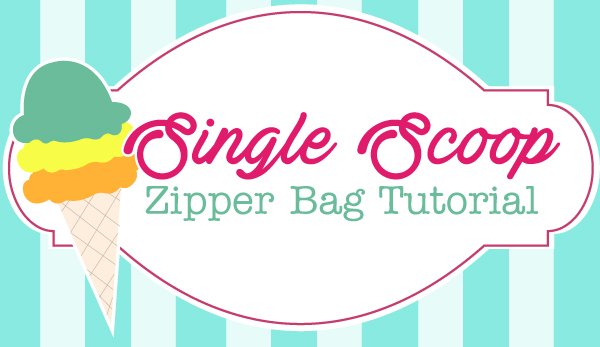 Post a photo of your completed bag on Instagram making sure to use the #singlescoopzipperbag hashtag, and TAGGING our FQS Instagram account. You must do both of these things so we're able to find your image(s) and count your entry or entries. One entry per photo - only one photo per bag, please. 3. The contents ends this Sunday, August 7, 2016 at 11:59 p.m. so get busy sewing! 4. The two lucky winners will be chosen at random, and will be announced in a post here on the blog on Monday the 8th. 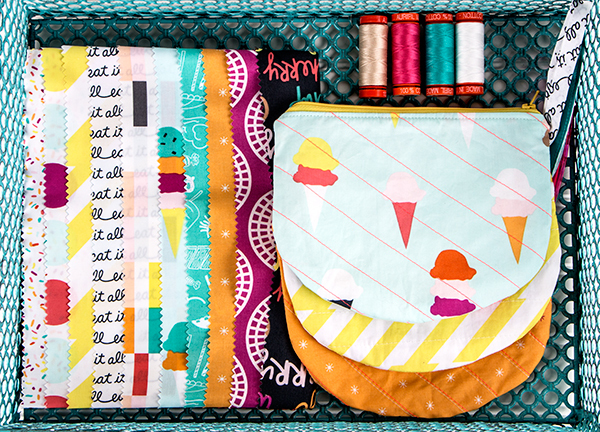 We can't wait to see the Single Scoop Zipper Bags you create - we know you'll find them as irresistible as we do. They're handy and adorable!